Talks for green industry professionals - landscapers, retailers, and designers - from someone who "walks the talk." Marketing plants in the 21st century. Our clients love to have containers filled with flowers on their porches, patios and decks. This talk covers planting strategies for success, plants that provide summer-long color, design tips and maintenance. 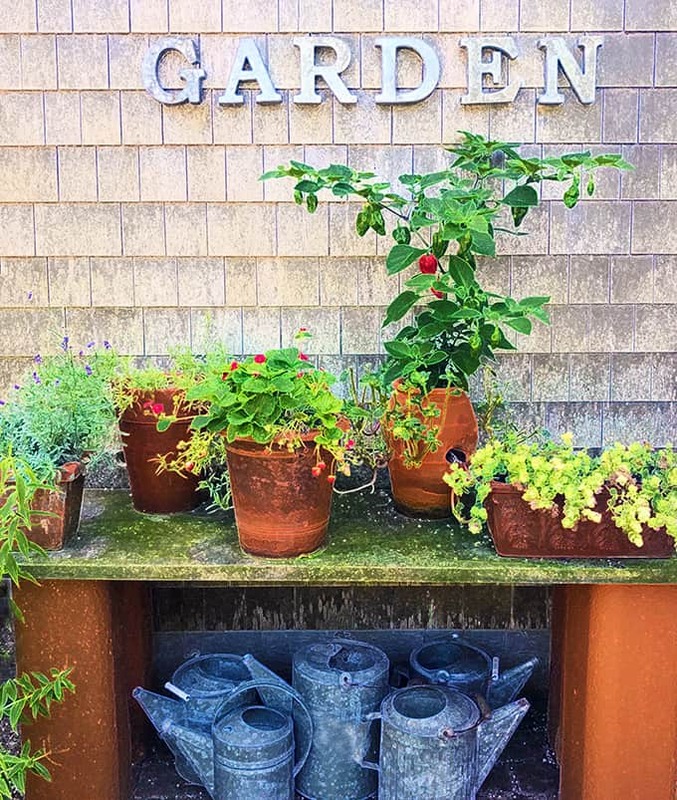 In addition, we cover how to think about billing for creating and maintaining pots and boxes over the season, and how to turn summer containers into year-round opportunities for repeat business. 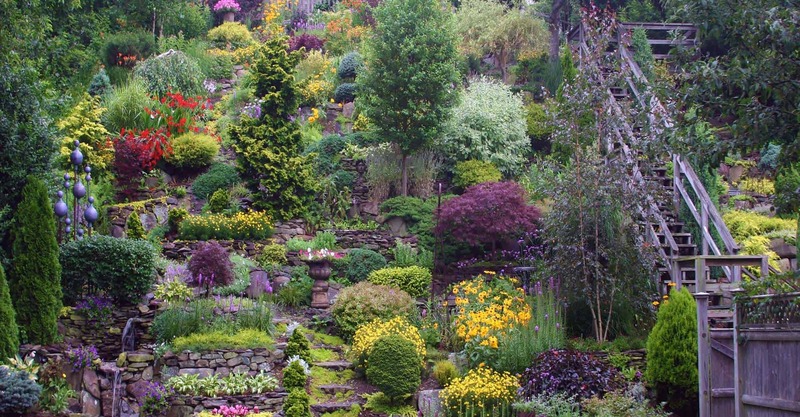 Does your garden center or landscaping business make house calls? 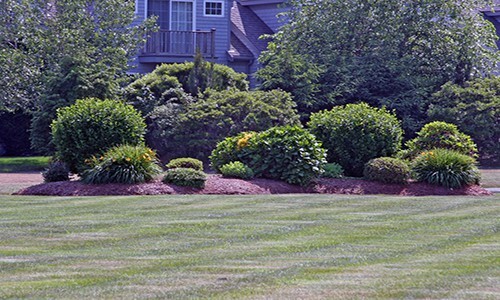 This talk explains how on-site consultation services can build customer loyalty, boost sales, and position you as the local go-to source for landscaping needs. Learn how a coaching/consultation service builds trust, drives sales and becomes a profit center for your business. After fifteen years of providing consultation services for a family-owned, independent garden center, I’ve learned a trick or two which I’m happy to share with other IGC’s. Popular culture is defined as: “Practices, beliefs, and objects that are dominant or ubiquitous in a society at a given point in time.” At one time gardening and horticulture would have fit in this definition… but today? Not so much. This talk covers some of the ways professional plant people can help make gardens and plants a part of the mainstream experience again. This is important because if people aren’t familiar with plants the entire green industry suffers. But even more importantly, people won’t work to protect what they aren’t aware of or interested in. As green industry professionals, we’re used to growing good things, so we can do this! Rave Review from Claudia Marshall, Former Director of Good Works and PR for Gardener’s Supply Company. Your client wants perennials that “are low maintenance” and you want to keep the customer happy. As a garden professional, however, you know that a perennial garden can be the most high-maintenance landscape there is. 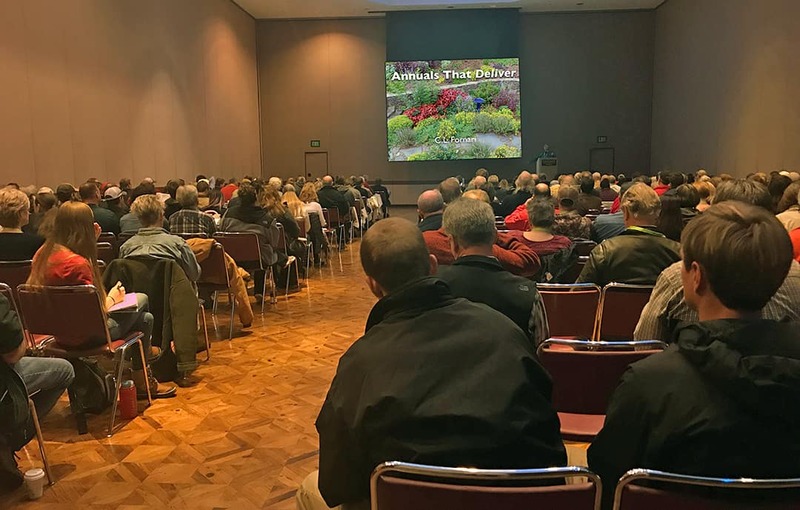 This talk is about picking the best perennial plants, planting them appropriately, and caring for them with methods that create beautiful gardens with less involvement. Yes, it’s possible to please your clients, create beautiful gardens and simplify maintenance for the customer and your employees. There are thousands of great plants, but not every plant is right for all people. As an avid gardener I recognize that some of the selections that are appropriate for people like myself are not good choices for most of my customers or clients. Plant geeks have different standards for their gardens than home-landscapers or the general public. This talk is designed to help landscapers and garden center employees recognize which plants will make their customers happiest. In this talk I’ll show a few examples of gardeners’ plants and explain why they may not be the best choices for your clients. 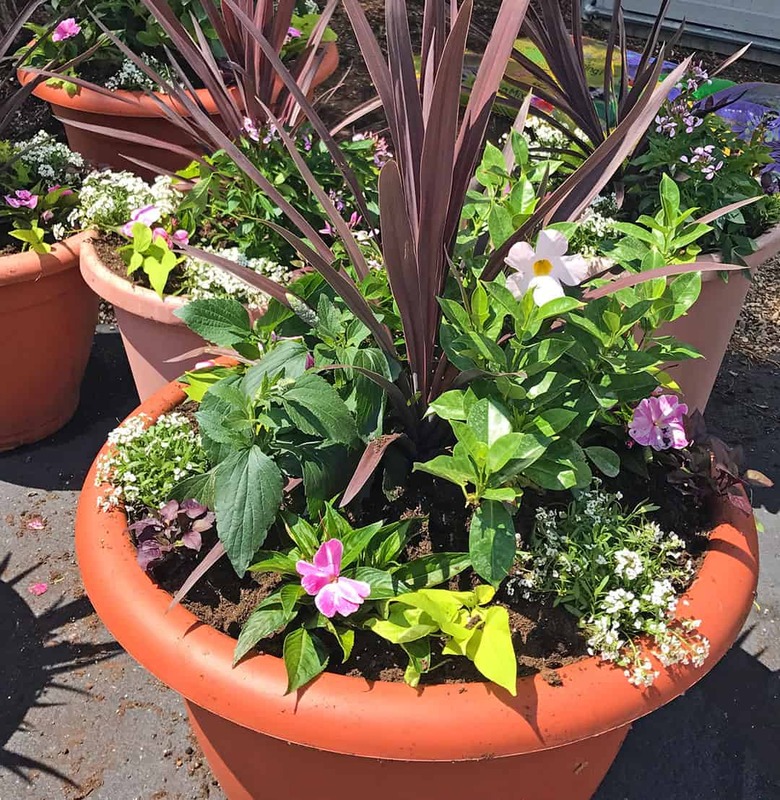 This is followed by a large range of annuals, perennials, and shrubs that will keep your customers content and coming back for more. It’s easy to keep on doing the same-old-same-old. But as we compete with everything from box stores to everyone’s fixation with their phones, garden centers need to shake things up and climb out of our ruts. This talk gives specific suggestions to IGC’s on a variety of topics including customer communications, display, events, programs and more. Here some of the ideas that C.L. has written in regular articles for Garden Center Magazine. Find new ways to connect with your customers and generate sales. I’m sure you’ve attended many trade events where the speakers failed to excite the audience and missed opportunities to convey important information. Frequently, PowerPoint Poisoning is the rule. This is unfortunate because dynamic presentation skills can be learned. 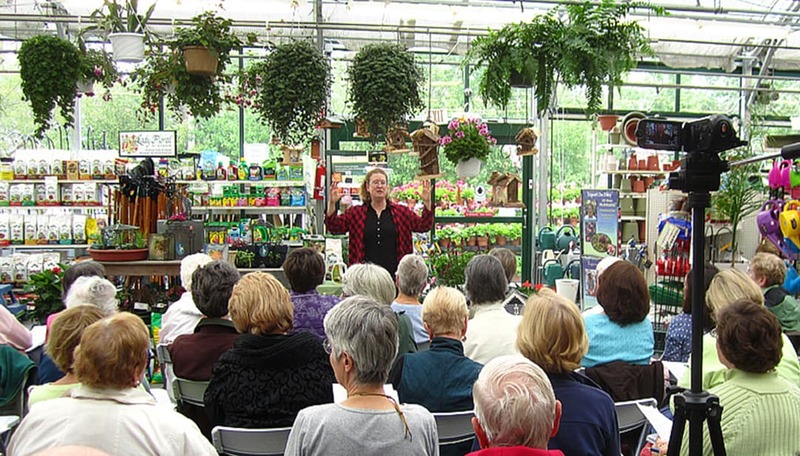 Whether you are the owner of a horticultural business, volunteer master gardener, grower, or an employee of a garden center, you may be called to speak in front of an audience. 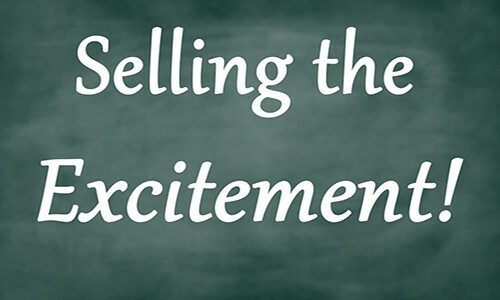 This talk will help you improve your presentations so that you can truly sell the excitement of plants and gardening. This one-hour talk can be expanded into a four to eight hour workshop for those who want to better promote their business or passion. It’s also a valuable presentation for those who wish to expand a career as a professional speaker. Note: C.L. is also available as an individual speech coach to help those in horticultural-related professions improve their presentation skills. I have wanted to branch out into public speaking and CL’s presentation at the GWA symposium in Quebec has given me the confidence to get started. She certainly practices what she preaches when presenting a talk on presenting! I learned as much by watching her in action as I did from what she said. I am so glad I went to this workshop! If your clients and customers are paying for new annuals every summer, they want plants that deliver color. 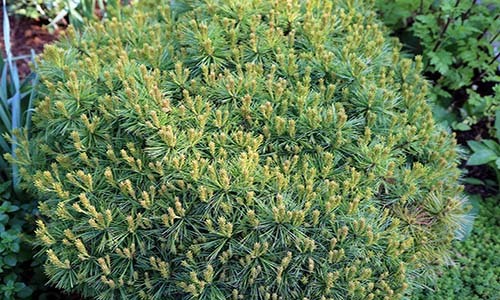 From the brand new to the tried and true, this talk shows plants that are an asset in the garden from planting to hard frost. 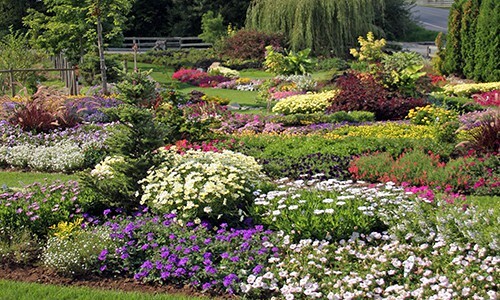 You will come away with a list of annuals that will flower all summer in a variety of growing conditions. This talk is far more than a group of photos with the usual accompanying plant list. 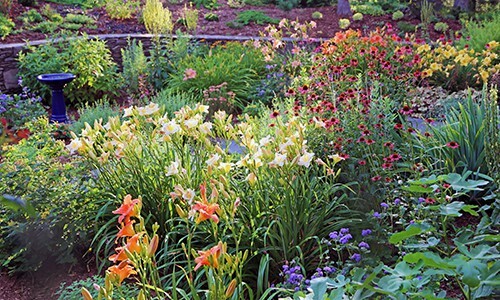 Learn new ways to plant groups of annuals that go beyond color bedding. Find ideas to talk about annuals in new ways that excite customers. This talk looks at design mistakes that are commonly made by landscapers and home-gardeners alike. 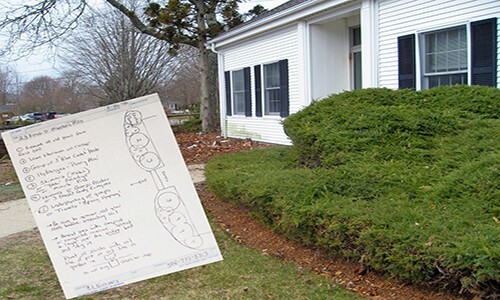 By looking at where things have gone wrong, and sometimes seeing a corrected version through the magic of Photoshop, I explain the reasons why some garden designs look better than others. Learn how to provide plantings that please your customers on the day the job is finished, and for years afterwards. 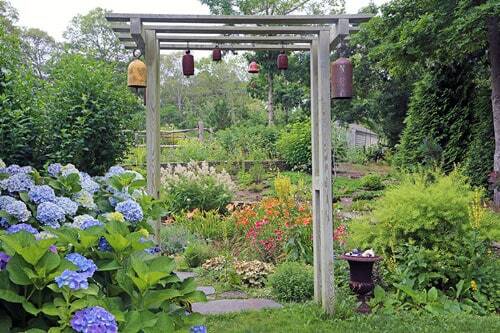 The Cape Cod Hydrangea Festival is a ten day period when Cape gardens are open to the public for the benefit of local non-profits. Although it is organized under the umbrella of our signature flower, the blue hydrangea, it is our seaside gardens and landscapes that are being celebrated. In the third year of the festival, 2017, over $45,000.00 was raised for local non-profits. C. L. shared her speaking expertise in February 2013 with aspiring and experienced Garden Writers Association members in a full day workshop. C. L. delivers valuable information in a relaxed, confidant style with humor and personal anecdotes. Her tips were invauable in helping me polish my delivery, such that my most recent audience wants me for a return engagement. Wow! All my talks are customized to the audience where I’m presenting. How can I assist your group or event? C.L. presented her talk about annuals to the NCNLA in 2018.